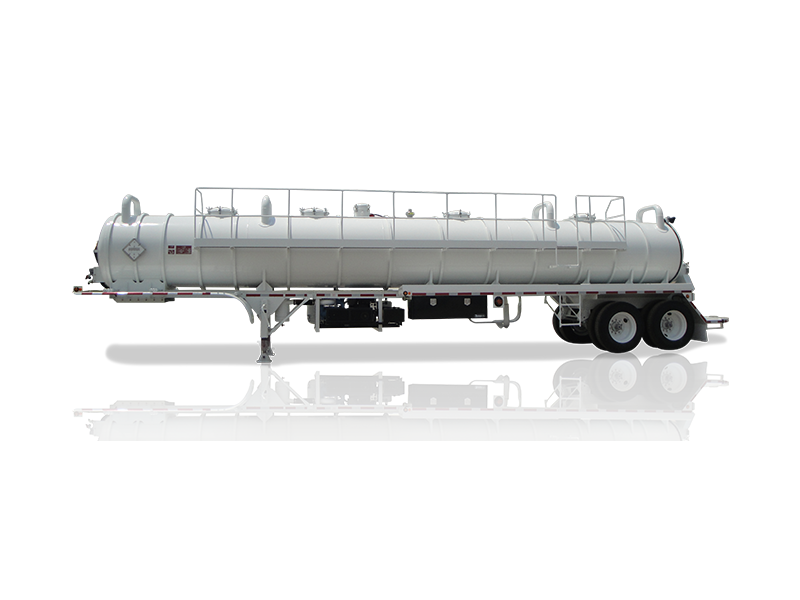 Keith Huber transport trailers are equipped to solve every type of pumping need. 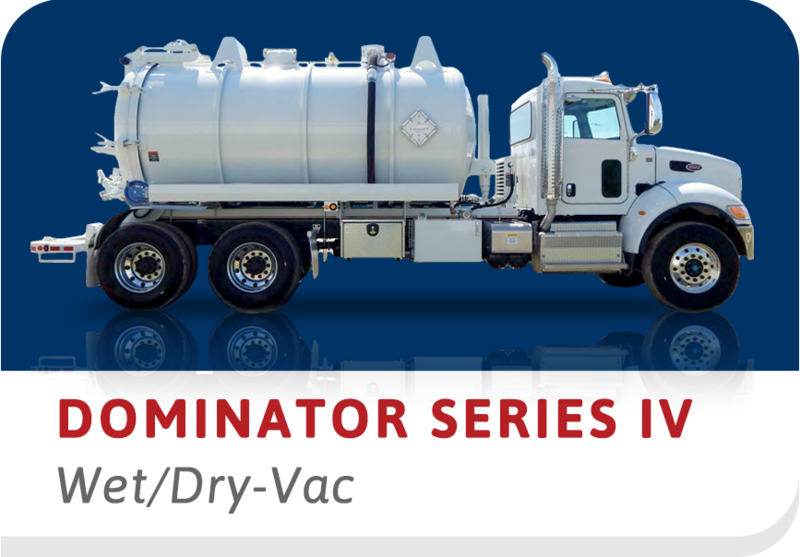 Pump packages include air or liquid cooled vacuum/pressure pumps which may be driven by an auxiliary diesel engine or powered from the truck tractor via a power take off and tractor installed wet kit. Select the options you need and get a custom recommendation for your perfect HUBER. 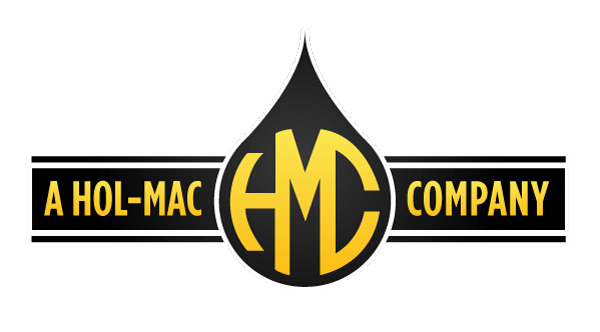 ©2019 Hol-Mac Corporation. All rights reserved. Formerly known as Keith Huber Corporation, we are now operating as "Huber".